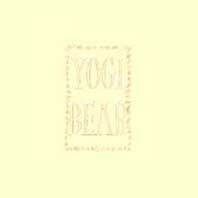 The first Yogi Bear Show was aired in 1961 and ran for two years. Though the original show had many characters (including the main characters Yogi Bear and Boo-Boo Bear) voiced by main voice actors. Over the years there have been many movies and TV episodes based on the original show. There was even spin-off series where Yogi Bear and his gang, were in the Olympics, treasure hunters, a space race and a more recent version where the characters are live action - CGI.